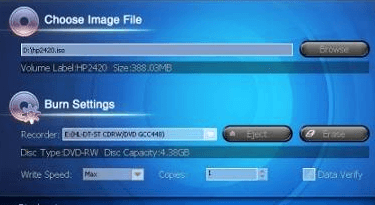 Getting a DVD driver not found error when trying to install Windows 7? This is a common problem that can be caused for several different reasons. No worries. Most of the time, this problem can be solved with a couple of easy troubleshooting steps. Basically, when you get this Windows 7 DVD driver not found error, it’s due to a lack of support for your DVD drive. The first thing that you need to take into consideration, are you trying to install Windows from a burned DVD? Maybe you purchased a student copy of Windows 7 or downloadable copy of Windows 7, and burned your own backup copy. Although the Windows 7 DVD driver not found error can occur with some OEM discs, it is more common with burned backup discs. If you are using a burned disc, try cleaning it. Also, make sure that it’s scratch free. After you have done this, try installing Windows again. Another solution that you should try, is burning a new copy of Windows 7 at a slower speed. Today’s DVD writers are pretty fast. Sometimes, burning DVD’s at max speed can cause errors. Burning at a slower speed assures a quality DVD burn. Create a new Windows 7 disc and try to install Windows. Install Windows 7 using a USB flash drive. This is probably your best bet for getting around the error. Because Windows is detecting some type of incompatibility with the DVD drive’s drivers, a USB flash drive installation is an ideal workaround. If you have never done an installation using a USB flash drive, don’t worry. It’s just as easy as installing from a disc, you just have to change a couple of settings. Please note, you will need a USB flash drive with enough capacity, preferably 4GB and up, as Windows 7 is approximately 3.75GB in size. We have a detailed article, explaining how to create a bootable Windows 7 ISO, that you can check out here. This method should be used if you have an actual disc image ISO file of Windows 7. In some cases, you may not have a Windows 7 ISO file. Rather, a setup folder, containing all of the Windows 7 files. For example, if you have a Windows install disc that isn’t working (for obvious reasons). Insert the Windows disc into another computer, and open it up to view files. You will not find any ISO files. Rather, you will see a bunch of folders named: boot, efi, sources, support, etc., as well as a couple files, probably autorun, bootmgr, and setup. From here, you need to prepare all of these files for transfer to a USB flash drive. Copy all of the files and folders from the disc to your desktop. From there, create a new folder, name it, and move all of the files from the disc into the folder, so that they are all in one spot. Next, go download the application WintoFlash. Extract the files and run the program. You will be prompted to select your files. For this, select the entire folder containing all of your Windows 7 files. 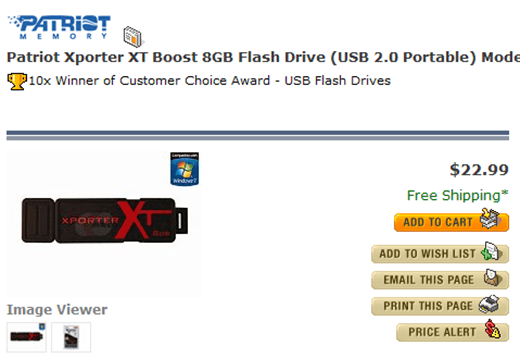 WintoFlash will automatically transfer the files to your USB flash drive and make it bootable. Last but not least, for installing with a USB flash drive, you may need to adjust your bios settings. In most computers, the boot order is: hard drive, DVD, and then other devices. Meaning, when you turn your PC on, it first looks to the hard drive to load Windows. If Windows is not there, it looks for a DVD with Windows. Last but not least, if there is no DVD, it looks for USB drives and other devices. Obviously, there is no install of Windows on the hard drive. Thus, the boot order may attempt to boot from DVD next. We do not want this, because we want to boot from flash drive. Make sure that there are no DVDs inserted into your PC’s DVD drive. In most cases, especially with newer computers, it will boot straight from the USB drive. If not, you may need to adjust your bios settings. Getting into your bios should be as easy as pushing the hot key when your computer is first loading up. 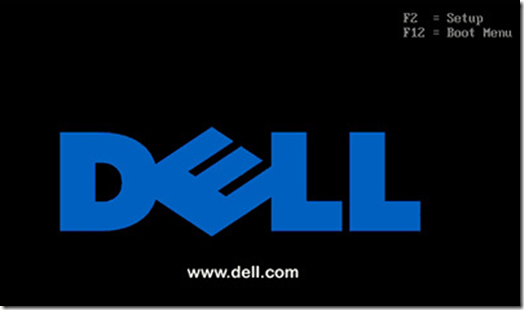 For example, with most Dell computers, the bios can be activated by pressing the F12 key, immediately when the Dell screen appears. The last option that you have, to resolve the DVD driver not found error, is to try either an external DVD burner, or external hard drive. For the most part, booting from an external hard drive is the same thing as booting from a USB flash drive. But in some rare instances, it may work, even if the USB flash drive method does not. Installing Windows from an external DVD drive is simply a trial and error. Windows 7 is weird with DVD drive compatibility. It very well may work using a different DVD drive.